When Frater Danny Thomas (Gamma-Nu, Toledo), founder of St. Jude Children’s Research Hospital, spoke of the “unifying bond that grows from young men working together” in the fall 1978 issue of THE TEKE magazine, he was speaking of the positive actions of Tekes across the nation in support of St. Jude. 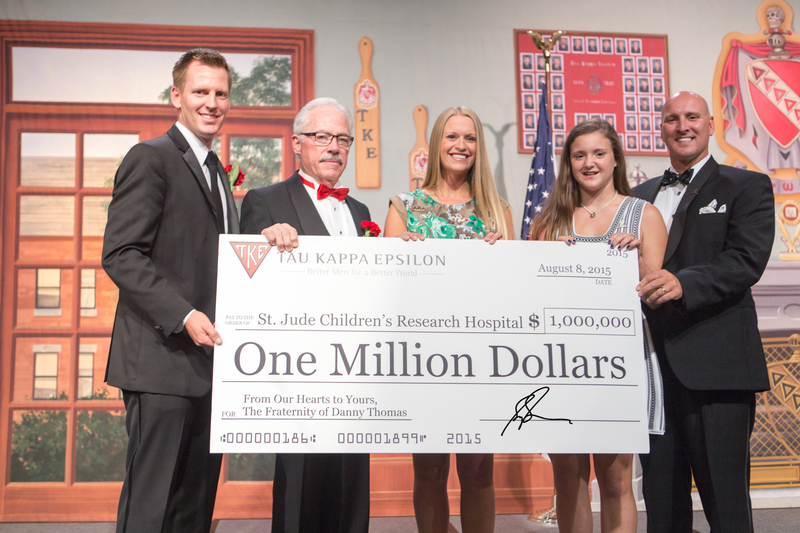 As St. Jude Children’s Research Hospital continues to pave the way in groundbreaking medical advancements in the name of pediatric care, Tau Kappa Epsilon has been present for every milestone. We are excited to continue on the journey for years to come. 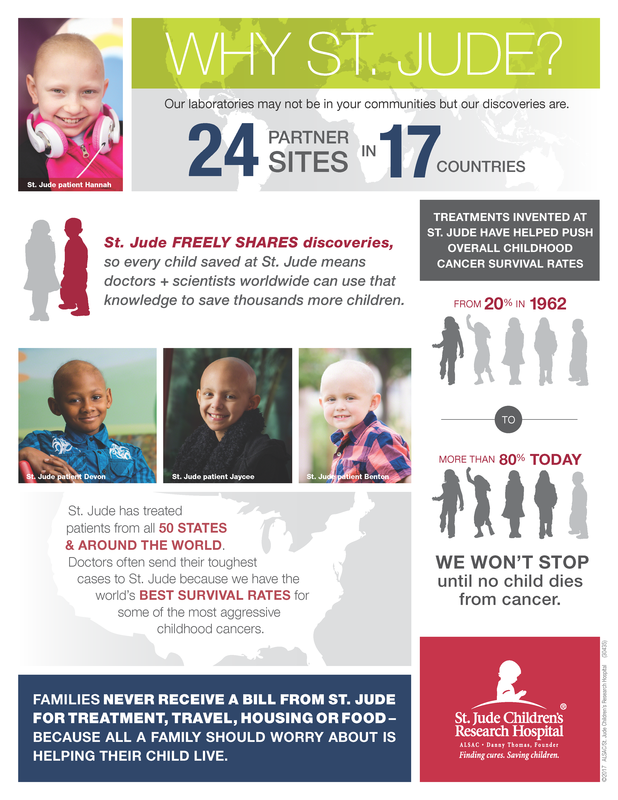 To help chapters and colonies in their fundraising efforts to support St. Jude, the Offices of the Grand Chapter has designed a straightforward, comprehensive guide available for download today! 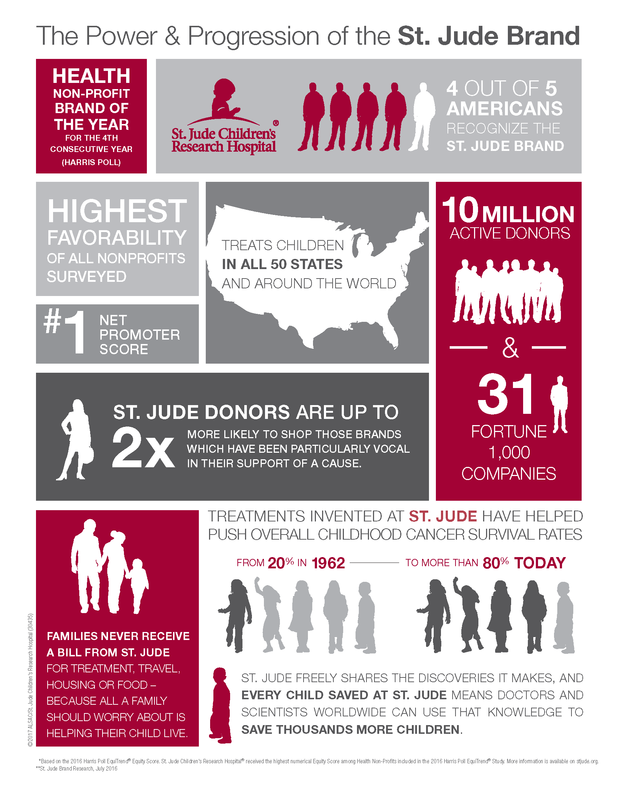 Download the St. Jude Guide to Fundraising. Download includes 24"x36" poster and two 11"x17" posters. 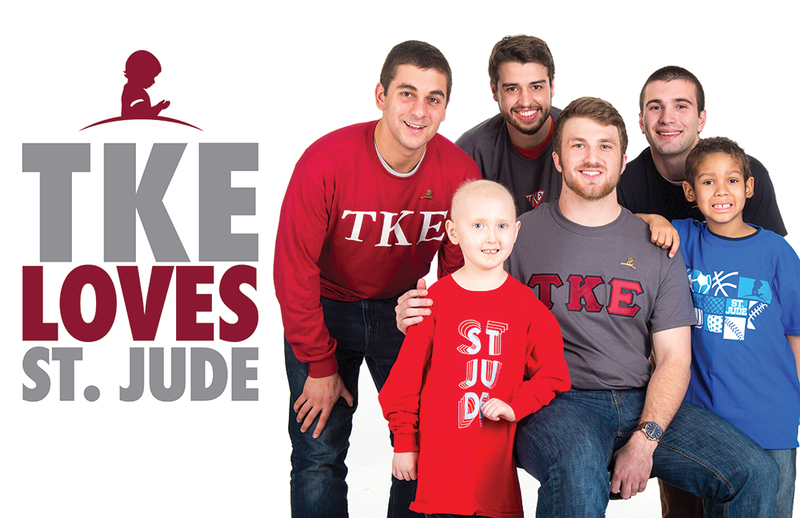 Through the TKE Module, chapters and colonies have been doing an excellent job at reporting the dollars they have raised for St. Jude. 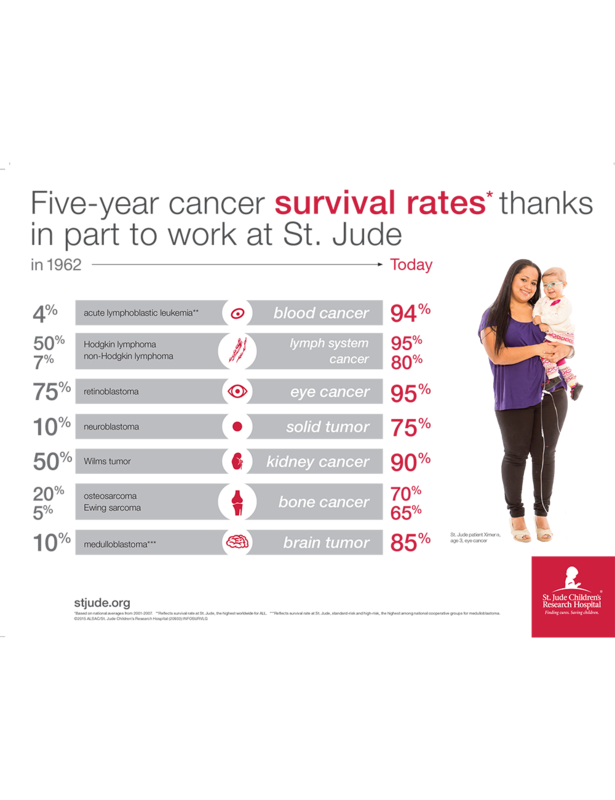 This has allowed the Offices of the Grand Chapter to confirm with St. Jude that every dollar raised is properly counted for. Unfortunately, multiple chapters and colonies have reported a higher amount on their KRA Scorecard than we have been able to find. 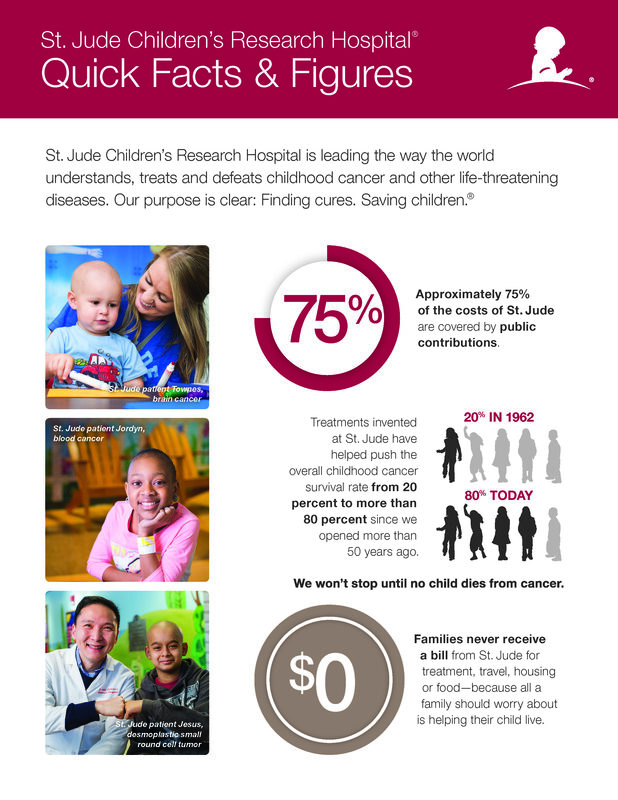 Make sure you properly fill out a check to "St. Jude Children's Research Hospital". Include "TKE" and your chapter/colony name in the memo section of the check. Please see the image below as an example of what your check should look like. 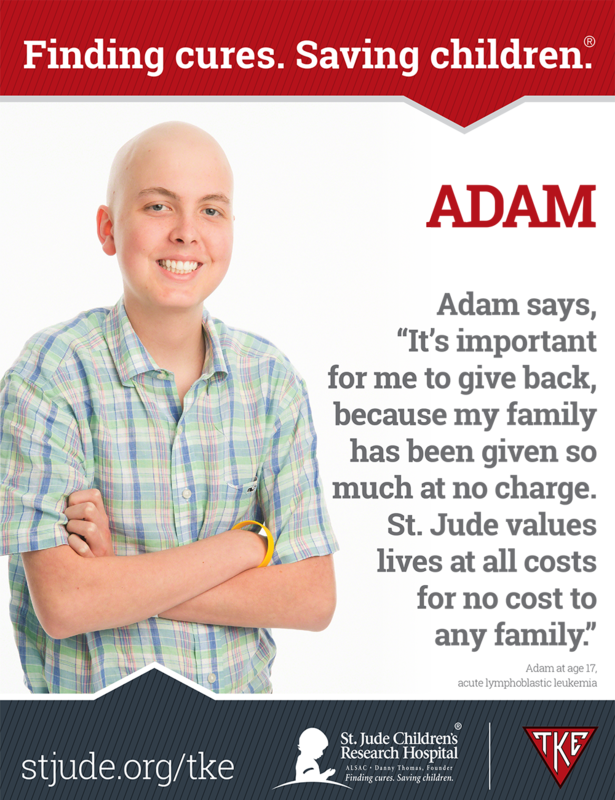 Do not send donations to the St. Jude main or local office. 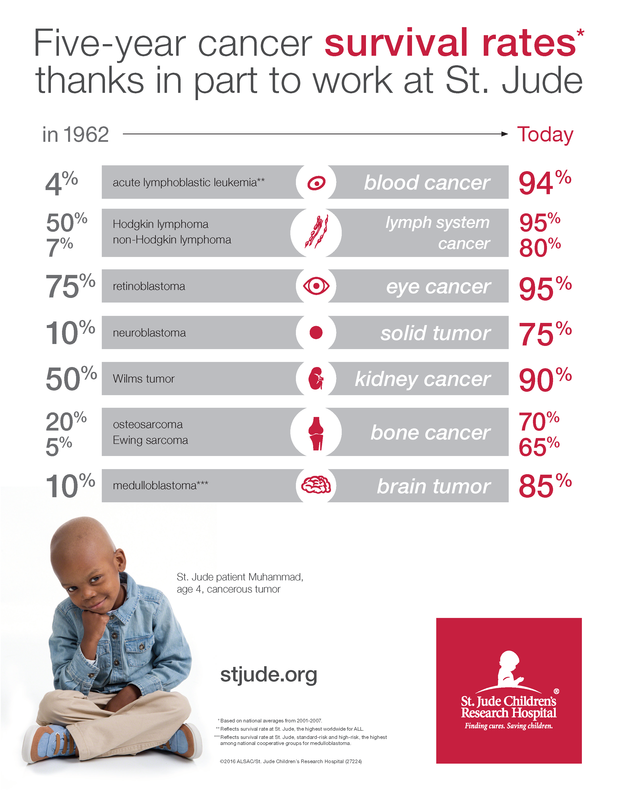 Remember that only money sent from your group to St. Jude will count toward your donation totals. 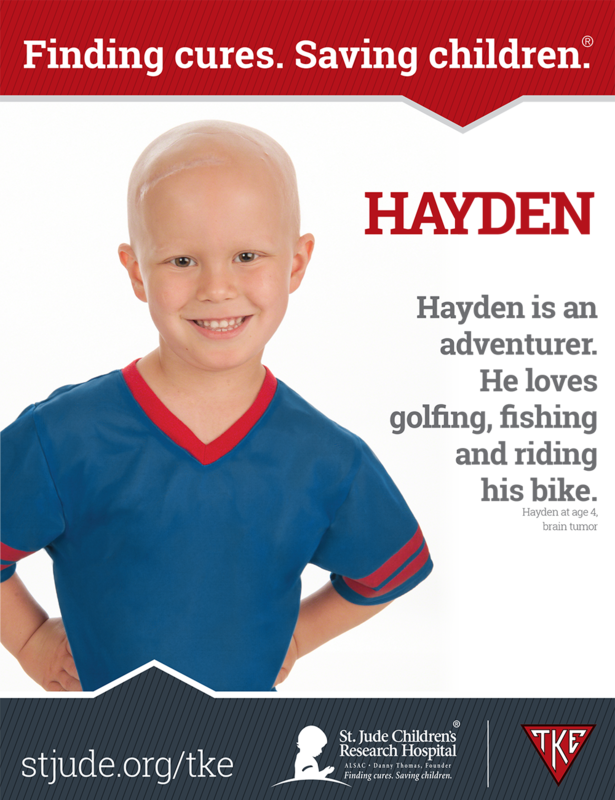 Any funds donated through other organizations (Universities, Sororities, Restaurants, etc.) will not count toward your group's total. 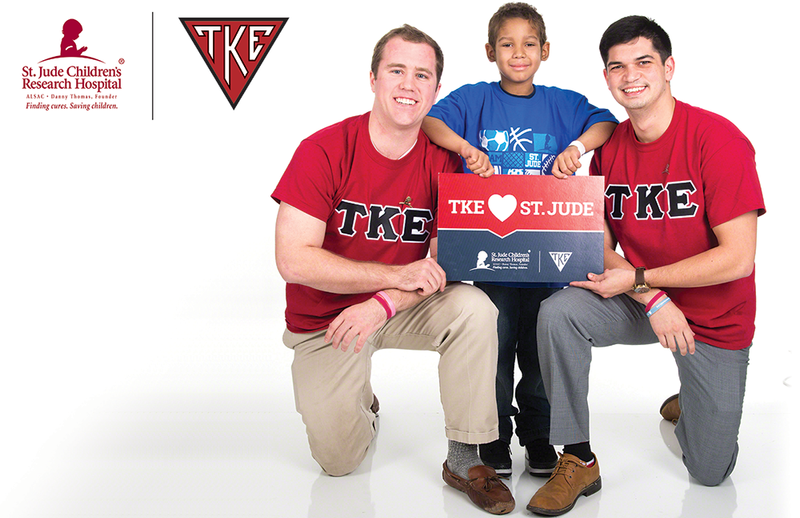 Please have all of your group's St. Jude donations sent to Tau Kappa Epsilon's International Headquarters by May 15th. Are you an alumni member who wants to help support our $2.6 million commitment to St. Jude? 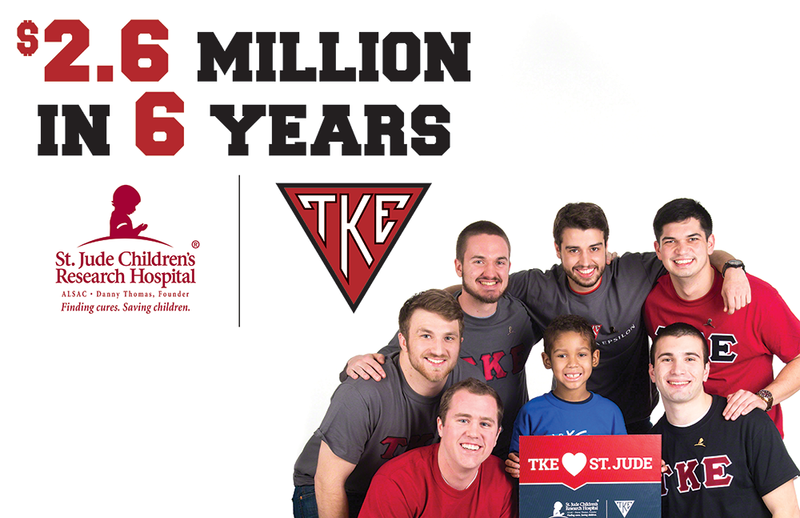 Mail a check to TKE Headquarters at the address above made out to St. Jude! Please write your chapter designation in the memo area on the check if you'd like them to get credit for your donation. 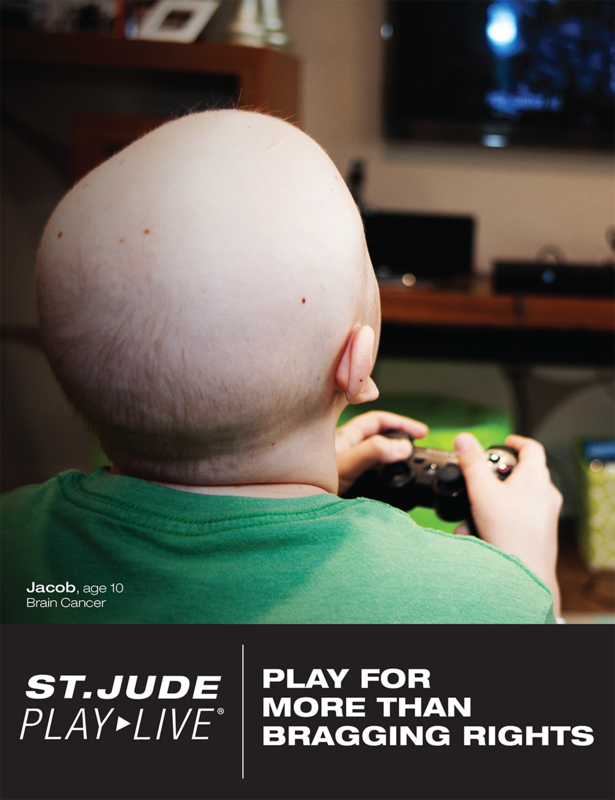 You can also scroll down to your chapter's link below and donate online to their St. Jude fundraiser page with a debit or credit card.